Since 1922, the Fallon family have been recognised as Kildare's greatest food ambassadors. 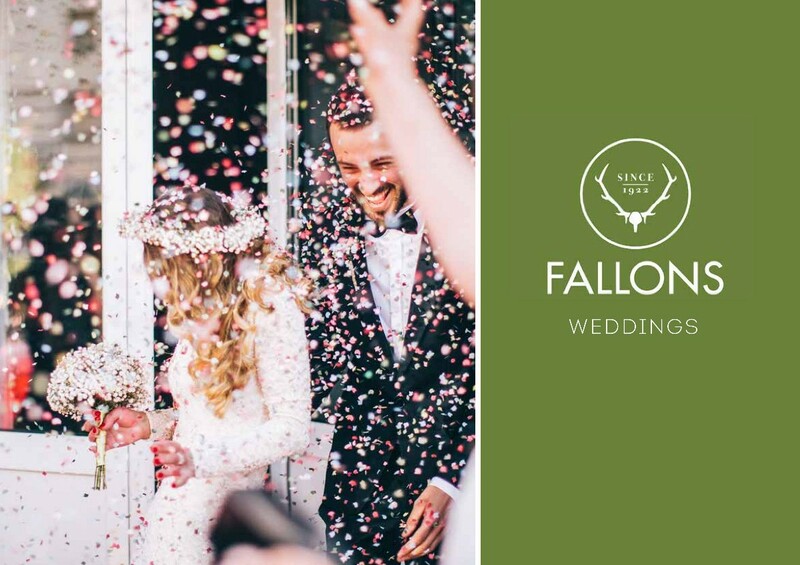 In collaboration with local food producers and artisans, Fallons of Kilcullen have created an authentic food experience which we have now extended into weddings. 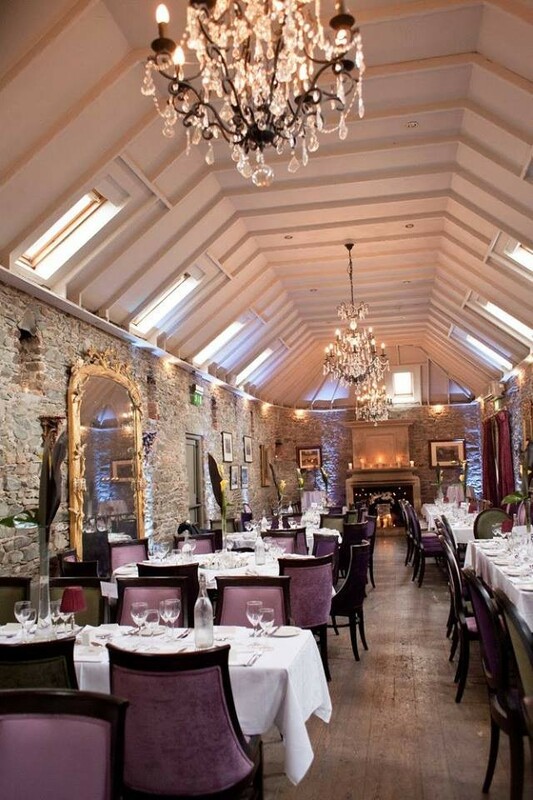 Located in the heart of Co. Kildare just minutes from both Newbridge and Naas, Kilcullen is on Dublin’s doorstep. 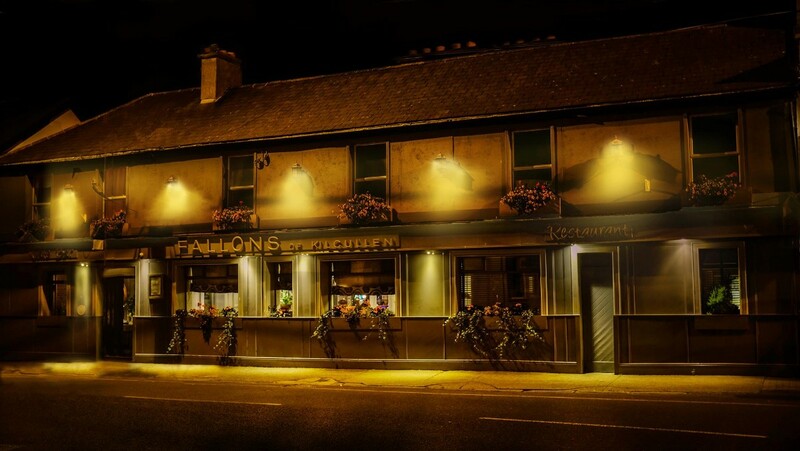 While famous for our food, the team here at Fallons are also known for our hospitality, we know it’s all about you and your family, friends, and colleagues. We will work with you to design your wedding day just the way you want it. Review by Jenny and John. 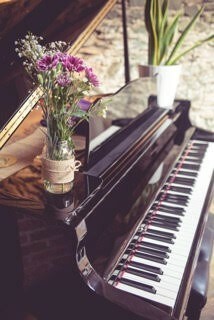 We set out this time last year to find our ideal wedding venue. 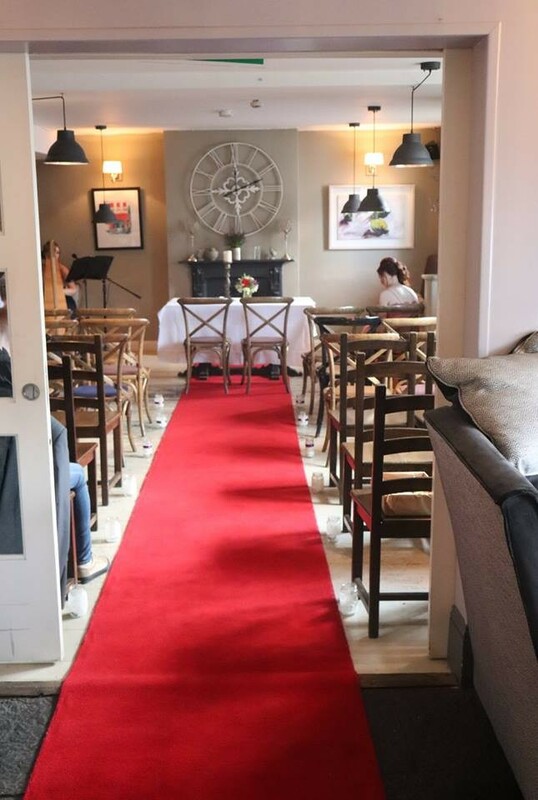 We wanted something a little different from the hotel experience.something casual relaxed and informal, basically a big celebration with our immediate family and a few close friends. 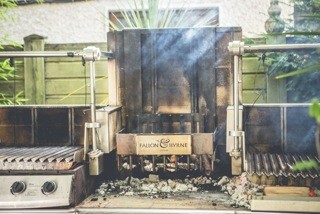 Having eaten in the restaurant in Fallons we were confident the food was top notch . When we met with Thelma our search ended. it was perfect for us. With 3 small children we did not have a lot of time for planning nor did we want to spend a year organising it. We aimed have the day organised in 3 months. Thelma and the team could not have been more helpful and went above and beyond to make our day so special.. Thelma herself was always at the other end of the phone and available to meet anytime we needed we were thrilled how easy it was to organise the big day. With 40 guests including our 3 small children we had our civil ceremony in a gorgeous bright cosy room beside the main reception room. Because it was winter time they had the fires lighting for us which was just beautiful. 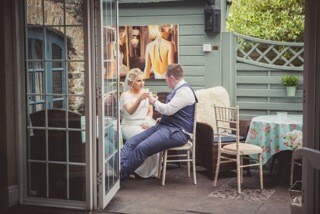 After the nuptials we went into the snugfor some prosecco and catch ups with our guests. This was definitely our favourite part of the day. 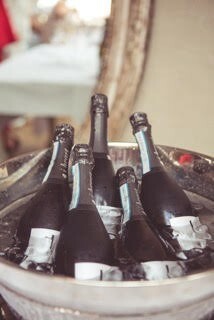 The staff could not do enough for us , We never felt under any pressure for time and the day just flowed perfectly. All very relaxed. 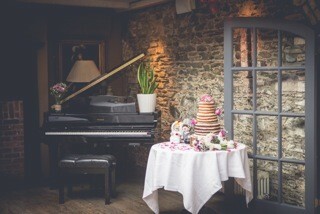 We then went onto the reception which was in a beautiful stone double height room. Thelma had ensured the fire and candles we going before our guests came in which made it spectacular. 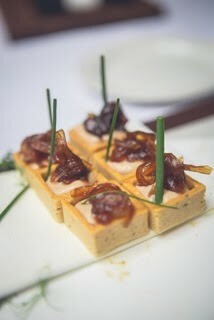 The food was amazing, our guests are still talking about it. We then danced the night away. We could not fault any part of the day it was exactly what we had hoped for. Thank you some much Fallons esp Thelma who made what we thought would be a lot of work easy.